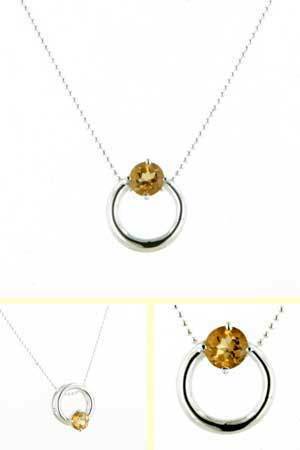 Sterling silver and citrine pendant. 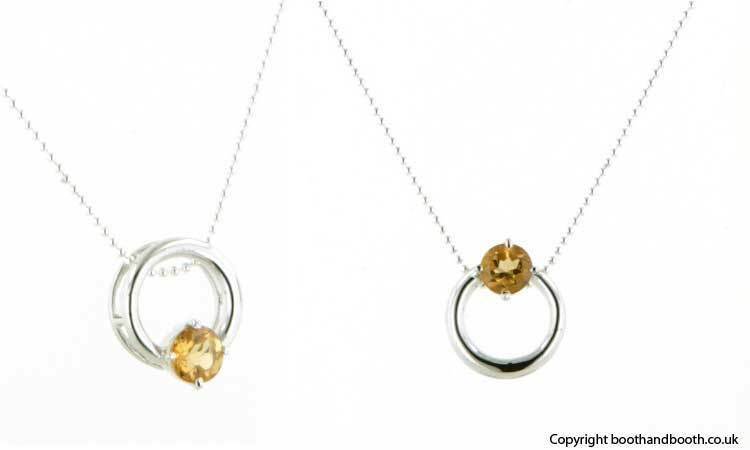 Two rings are joined together with fine bars of sterling silver allowing the chain to be threaded according to where you want the citrine to sit. 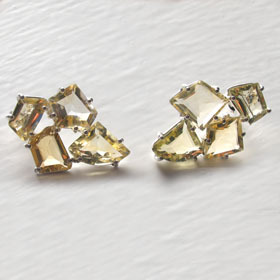 The cognac-coloured citrine stone can be positioned at the top, bottom or sides. 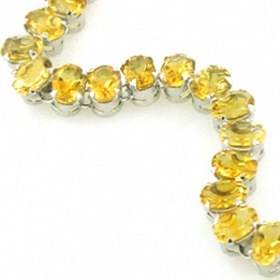 Enjoy free UK delivery on this citrine pendant. 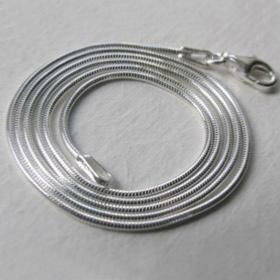 We feature 2 of our silver chains in the photographs - our 1.1mm snake chain or our 1.2mm ball chain (see below). 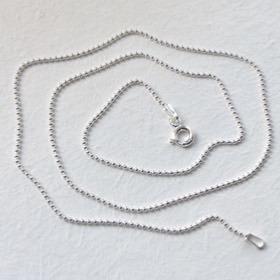 Thicker chains will not pass through the rings.